We at Official Pest Pros excel on the pest control services field for as we offer full line pest extermination services, pest control and animal control. You can trust our licensed pest exterminators to handle your rodent pest control, termite treatment and wild animals removal. At Official Pest Pros, we provide the best pest control and pest extermination services in California. Our output list of happy customers shows the high quality standard of our pest control. Call us today and experience a pest free home or office. We don’t just do our job but excellently exterminate all pests including termite, ants, rodents, bed bug and cockroach. Have a rat free home or office. Have a bed bug free room to get a comfortable sleep at home. Protect your beloved furnitures and cabinets with our high end termite treatment and fumigation. Get A Pest Inspection Today! Call us (559) 382-7300 for any emergency pest control service you needed. Either it is wild animal trapping, termite treatment or rodent control, you can contact us anytime and a Official Pest Pros staff will assist you at home. 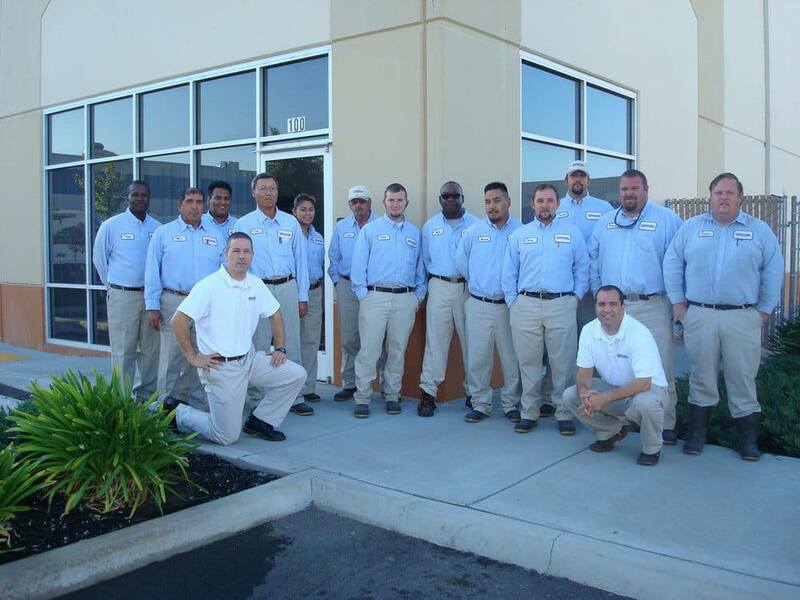 We are your expert pest control company that services the entire Central Valley California.